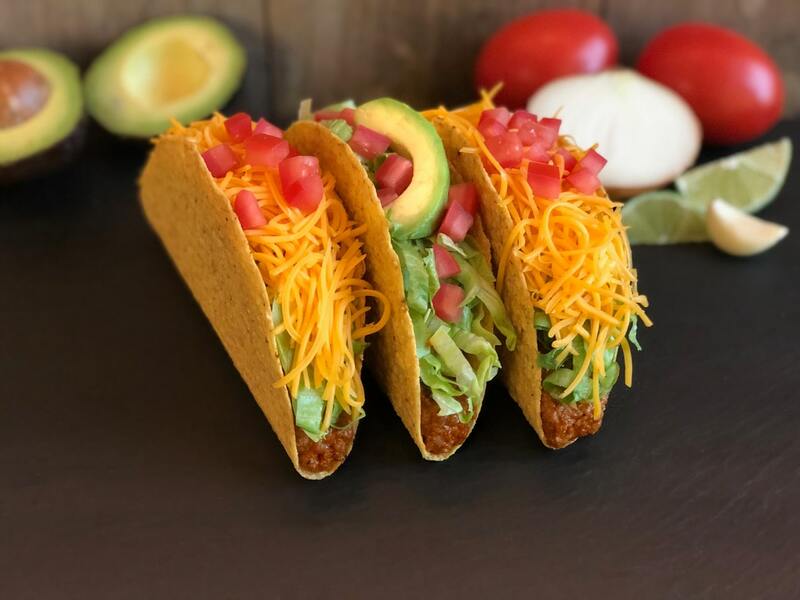 As plant-based options continue to proliferate in the fast food industry, Del Taco has decided to take their Beyond Meat partnership and go national with it. As of right now, a few locations in Southern California and Oklahoma carry the plant-based taco meat. In a recent investor call, however, Del Taco CEO John D. Cappasola said that his chain would begin rolling out Beyond Meat to all 594 locations. The Los Angeles Daily News reports that this should be completed by the end of April. While there are two official tacos (a vegetarian Beyond Taco and vegan Beyond Avocado Taco) available, customers can also swap out ground beef for the vegan crumble on any menu item for a slight upcharge. This news makes Del Taco the fourth major national chain to incorporate a plant-based meat option nationwide. Fatburger, Carl's Jr., and White Castle have already done the same, but with their variations on burgers. It also shows that the plant-based movement is rolling with a full head of steam, and it's only a matter of time before all of the major chains have their own vegan options.